The Rockdoor Stable Doors are acknowledged as the best on the market. They are manufactured in three different styles and often serve as back doors, although they look equally as good on the front of a house. They may, for instance, enhance a cottage style home. 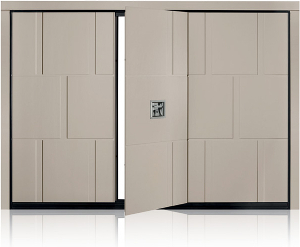 These stable doors have all the positive features of the others in the Rockdoor Ultimate range. They have been given the highest levels of security and insulation of any composite doors on the market. Just the top half of these doors can be opened to allow fresh air in. As a result, they give a sense of outdoor living whilst ensuring the security of children and pets. The security of the Rockdoor Stable Doors is one of their main features. The carbon fibre reinforced inner frame is an industry first. The hinges and locking are fixed to this frame. The multi hook locks engage in a full length steel keep located in the Rebar frame. Hence, these locks prevent forced entry. The lock cylinder is anti-bump, anti-pick and is protected by a cylinder guard. We like that the locking is also protected by concealed steel drill plates. 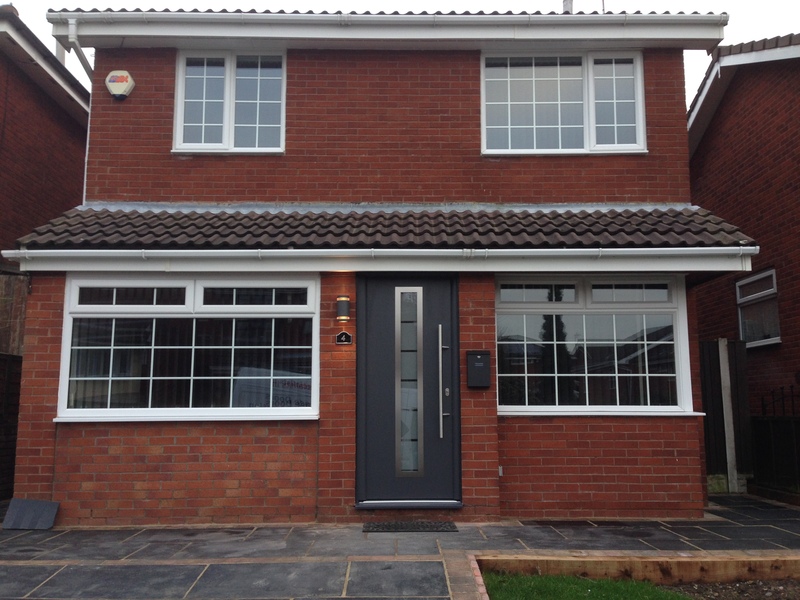 The combination of the outer frame and leaf give the door a Class 1 security rating. 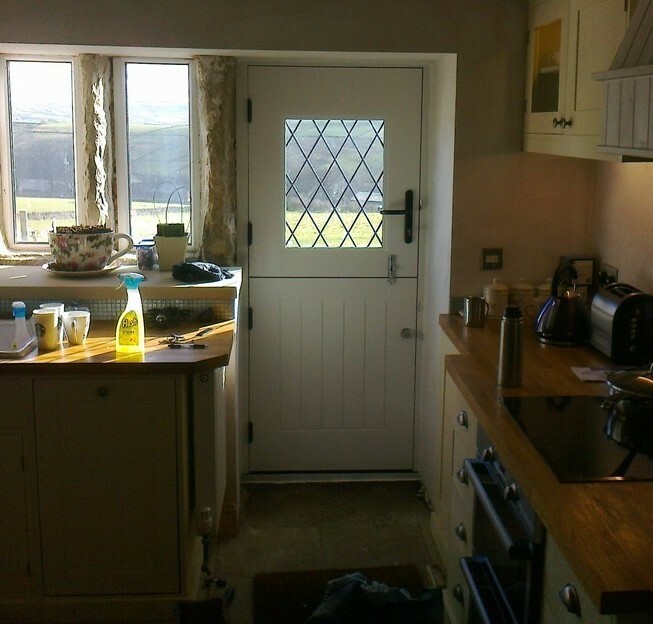 If you specify it, you can have the door manufactured as ‘Secured by Design’. Thus achieving a police backed specification. 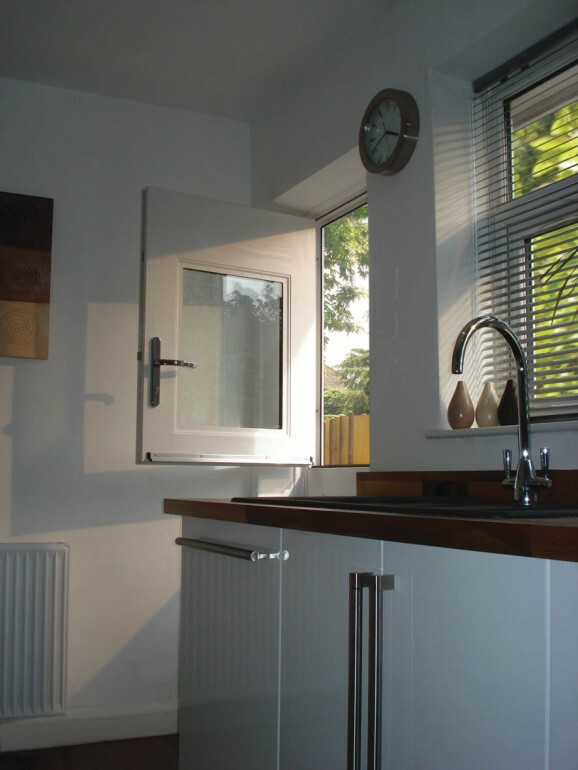 The 50mm door leaf sash of the Rockdoor Stable Doors and outer frame are insulated with PU foam. The rubber and brush strip seals between door and frame prevent all draughts. The glass units have warm edge spacebars, are argon filled and use press glazed technology. Also, the glass is soft coat backed to give even lower emissions. As a result, these features, and others, give the door a Class’A’ rating for thermal efficiency. Finally, we have given you all twelve of the colours and finishes that are available for the Rockdoor Stable Doors. These include eight solid colours and four woodgrain finishes for the robust 3mm PVC-U door leaf skins. In addition, there is a wide choice of door furniture. We recommend that you have a colour matched drip bar for your stable door. ■ 5 year guarantee for locking mechanisms.